Daikin Split installers for Essex and London. 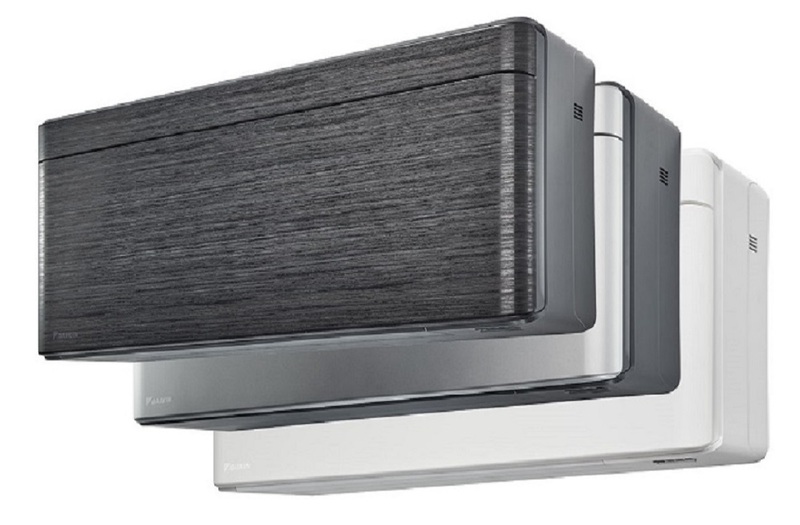 Delta T can supply and install the full range of Daikin split air conditioning systems throughout London we are a D1 approved installer with over a decade of experience with Daikin split air conditioning units. 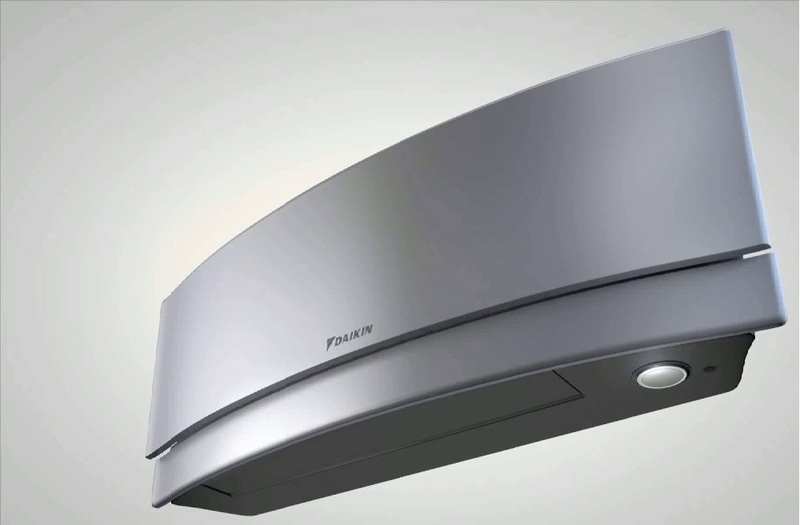 The term split air conditioner is derived from the fact that there are two parts to the system the outdoor condenser and the internal evaporator, this probably originated in the US where the bulk of Americans have a through the wall or window style unit which is self contained in one item so the term split when the components are separated into two parts becomes used. This term covers 95% of the units available on the market today. If you are looking for Daikin split installers in London we are experts having installed thousands of systems all over the UK. Small wall mounted Daikin splits are ideal for bedrooms lounges and small offices and offer excellent value for money as well as being a very inexpensive form of heating, we can normally install a split system into any location with the wide diversity of Daikin equipment there is always a unit to suit your building layout and room configuration. 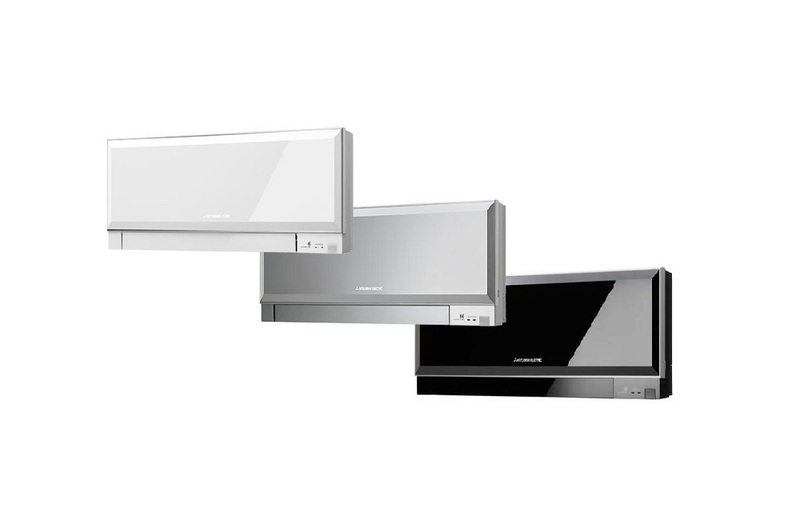 Even the smallest wall mounts have a pipe work capability of 15 metres which means the outdoor unit can be far away from the internal evaporator giving a wide choice of exterior locations. When it comes to the larger commercial Daikin split air conditioners then the maximum pipe work range is 75 metres with a 30 metre rise this is adequate for 99% of building scenarios. We offer a full turnkey solution to all of your needs when installing a Daikin system to your property, we can carry out all electrical works associated with your installation, all works come with an NICEIC certificate. When you choose Delta T as your Daikin split installers in London you can relax and let us take care of everything, we have the facility to install out of hour and at weekends where necessary, you can relax in the knowledge that your project is being handled by experts, we keep you informed throughout the installation process, when your new Daikin splits are completed we run you through the controls so you are familiar with your equipment and able to start using it straight away. If you have any questions or queries our help desk are always at hand to assist you. As a respected D1 approved installer we can offer a five year warranty on all equipment when installed and maintained by ourselves. Once your Daikin splits have been installed we are here to offer maintenance and rapid response repairs should you ever need it to keep your equipment running at peak efficiency and performance at all times. If you would like some one to talk to about your requirements for a Daikin split installation in London then Call our friendly help desk now or e-mail us via the request a quotation page with your details and we will contact you shortly.